Blogliterati was invited for the Playhouse Brunch at Liwan Restaurant at Swissotel Al Ghurair. 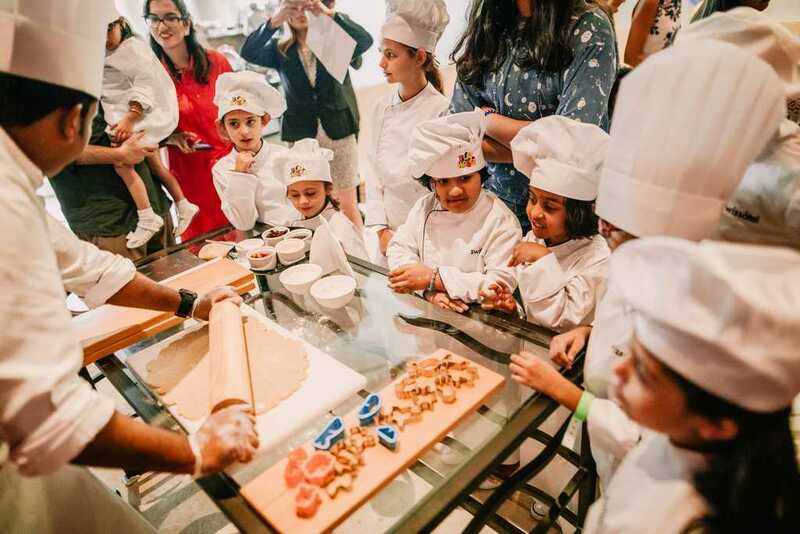 It was an absolutely fun day for all of guests at Swissôtel Ghurair, with treats, sweets, games, exciting cooking classes and much more for the little ones to enjoy. 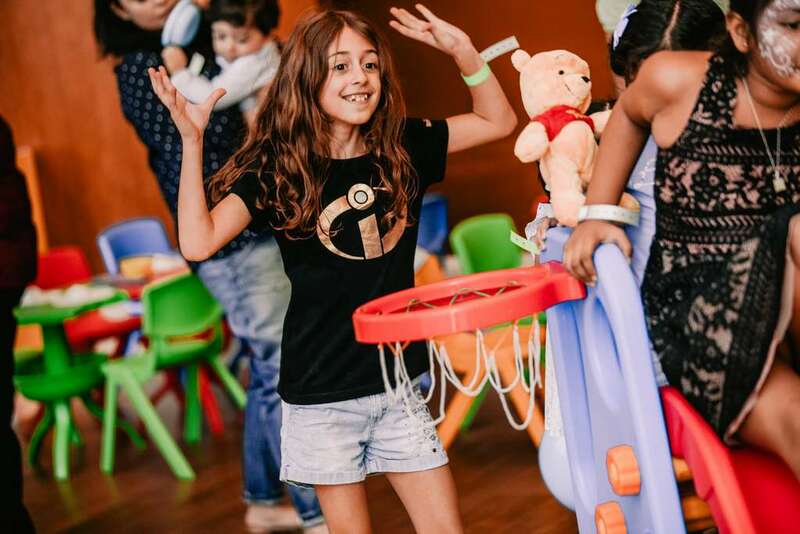 Held from 12:30 pm to 4:00 pm at the hotel’s Liwan restaurant, the Play House kid’s brunch is infact a fun-packed afternoon celebration the whole family can enjoy. 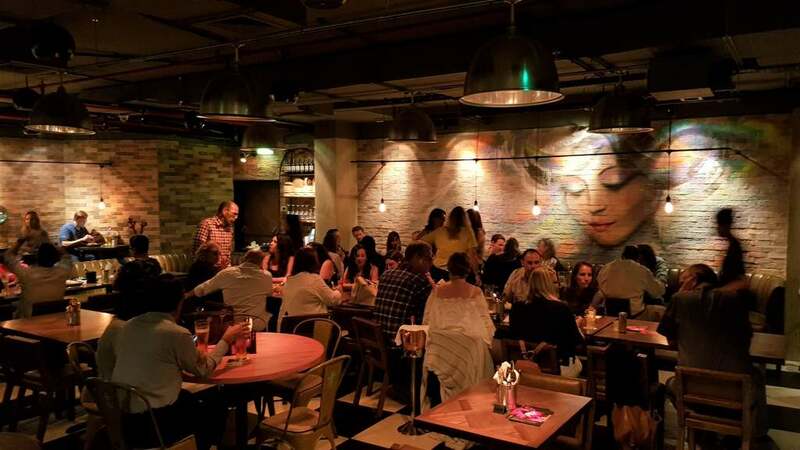 Children are the stars of the show at the Play House kid’s brunch, with each youngster receiving a special welcome wristband and stamp in their ‘Kids Passport’ when they arrive. Once they step through a special kid’s area, the afternoon of fun and food can well and truly begin! With colourful child-size low dining and buffet tables plus kids’ utensils, the little ones will feel right at home at the Play House kid’s brunch. 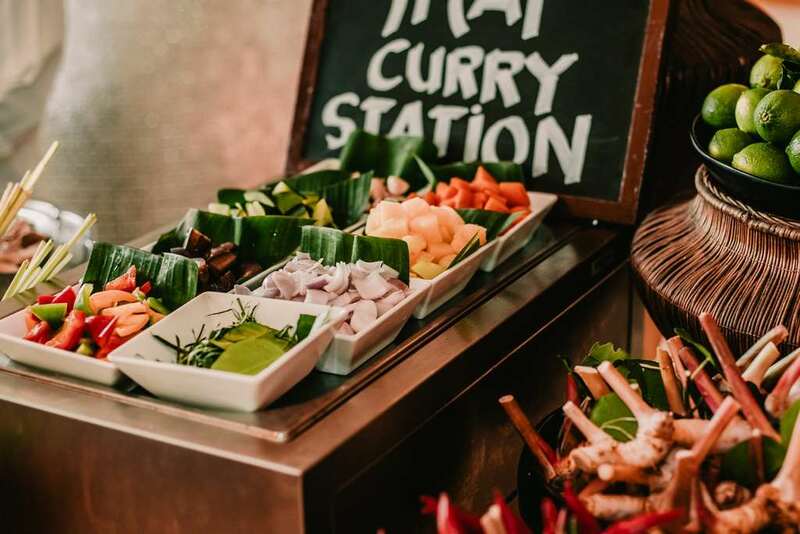 Swissôtel Al Ghurair’s talented chefs will prepare a great selection of seasonal, tasty, healthy and high-quality food options, including Vietnamese Spring Roll and Anti-pasti Stations as well as whipping up heaps of delicious desserts and tasty treats to satisfy your sweet tooth. 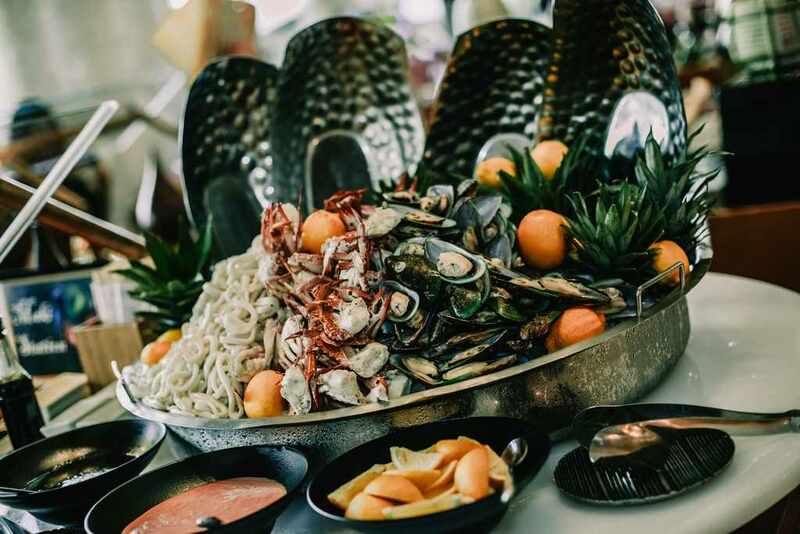 Classic kids’ favourites such as pizza, mini burger station, ice lollipops and chocolate fountain are available at the brunch’s special Kids’ Food Hub buffet. In addition, a selection of healthy dishes like steamed broccoli, fresh tomato basil soup, steamed or grilled chicken breast and frozen yoghurt with fresh seasonal fruits are created especially for the wellbeing of the little ones. An extra special Kid’s Mocktlicious cart will bring a choice of funky and fun drinks to the children-only tables, with a great selection of innovative ingredient combinations and fresh flavours to choose from. As well as eating all the great food on offer, budding cooks can learn how to prepare and make their favourite dishes with the help of the Swissôtel Al Ghurair’s team of chefs. Once they slip on their special Play House kid’s brunch apron the youngsters can join the hotel’s culinary stars as they explain a host of fun facts about the ingredients that go into each dish, the best way to cook different types of food and how to make the perfect main course for mum and dad. We all know you can’t have a brunch without a big helping of some extremely decadent dessert. 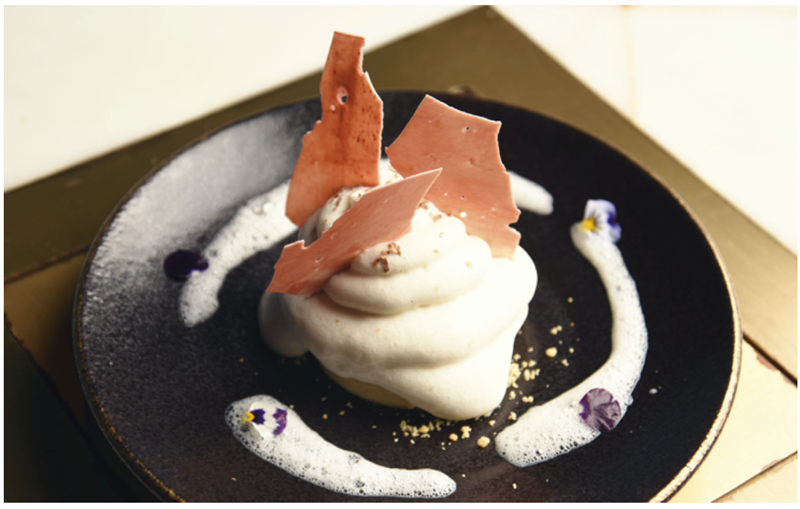 Each Friday, the Swissôtel Al Ghurair’s Pastry Maestro will to pass on his sweet skills to the tiny cooks at his fun-packed and sugar-loaded dessert-making class. Let’s not forget about the grown-ups. 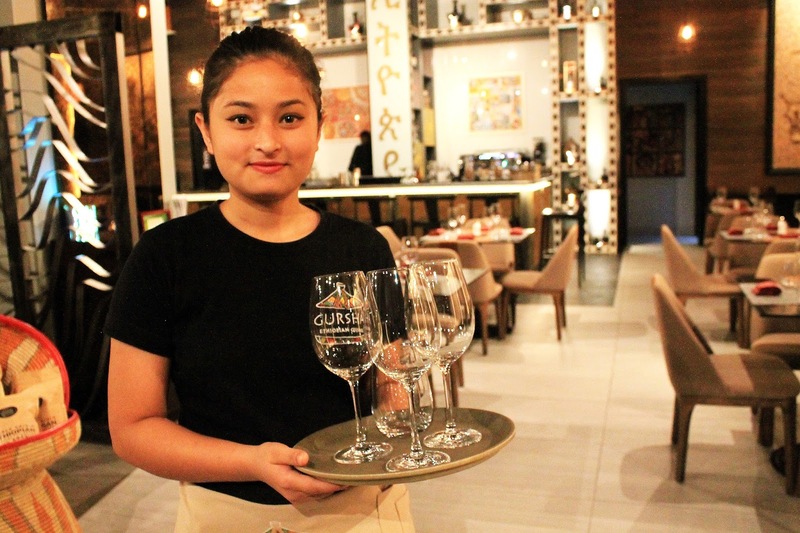 Mum and dad can enjoy the start of the weekend with a choice of international dishes and regional favourites along with a great selection of desserts available from the extensive buffet along with great drinks options. 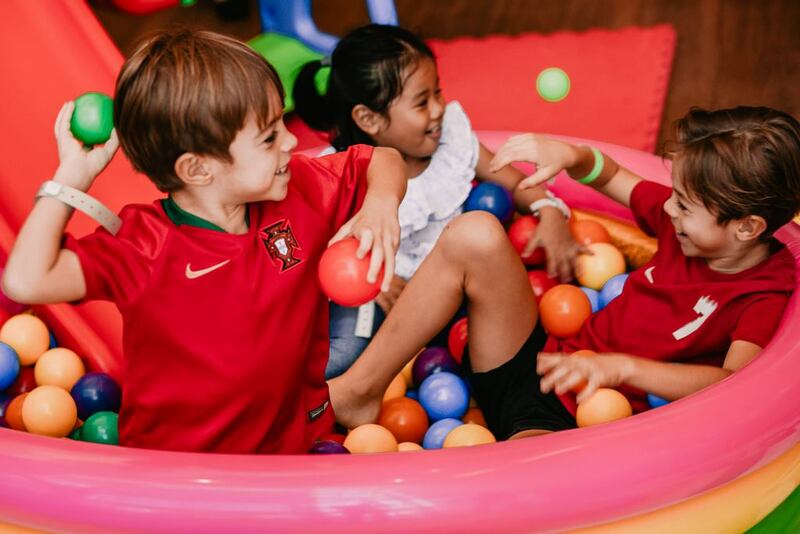 While the parents relax, the little ones can explore their very own Kids’ Town play area complete with party games and entertainers to keep the fun going all brunch long. Face painting, the latest Nintendo Wii games, balloon bending, art activities, bean bags and giant games like Jenga and Tic Tac Toe plus a popcorn and candy floss machine are all available in the kids’ play area. The kids’ play area is monitored by cameras linked to a TV, so the parents can enjoy the afternoon while keeping a close eye on the little ones. Rates starting from AED 160 per person. Children between ages 6-12 will pay half of the standard package and ages 0-5 will be free.